Dr. Jonathan Klineman is the owner/doctor of our practice. In 2005 Dr. Jon was introduced to Dr. Al Psota where they quickly had a connection in the similarities of how they run their dental offices. With a common philosophy, the two made an easy transition of ownership in 2013 He has been committed to continuing the same family and patient centered practice started by Dr Al over 40 years ago. Being a good listener and having a gentle touch is paramount for Dr. Jon to assure his patients are at ease and their needs come first. He has completed additional training and certification in Advanced Dentistry at the prestigious Spear Dental Institute, specializing in front tooth and smile enhancements. 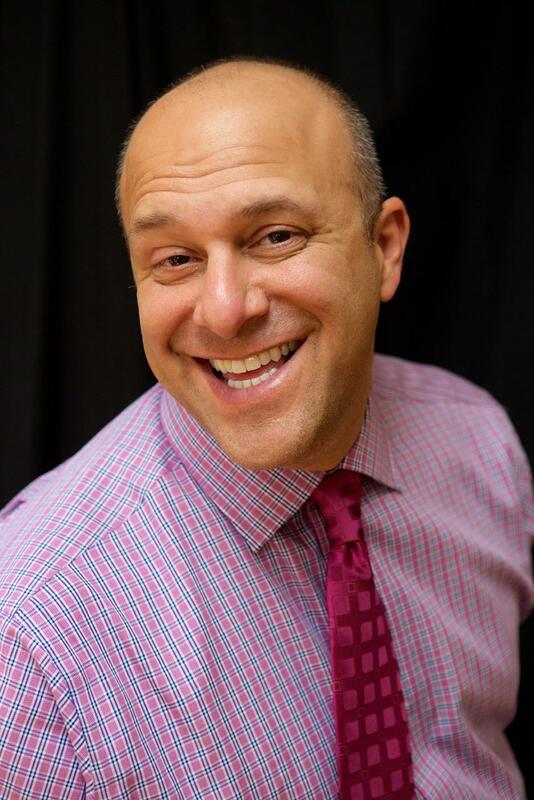 Additionally, Dr. Jon has extensive training in Orthodontics for adults and children, also certified in Clear Correct, 6 Months Smile and the Rondeau Orthodontics. Other certifications include advance techniques in Root Canal Therapy and Sleep Apnea/Snore treatments. 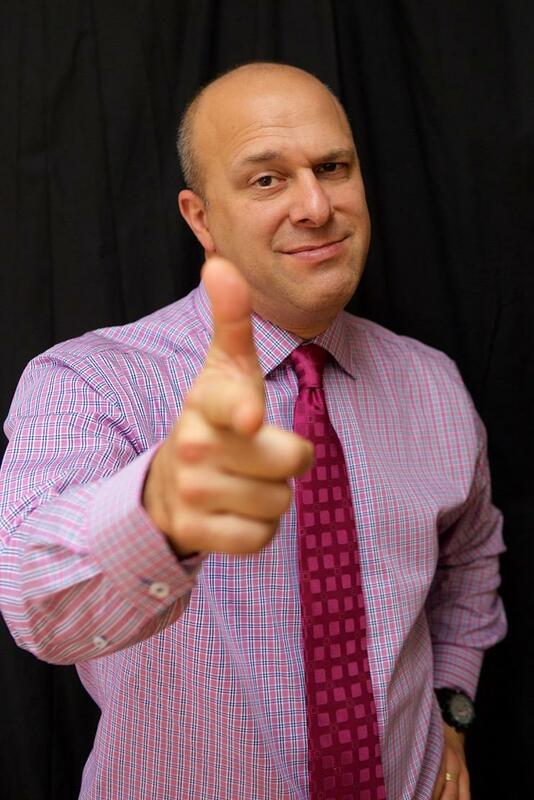 Dr. Jon was born in Cleveland and went to The Ohio State University College of Dentistry graduating in 1995. 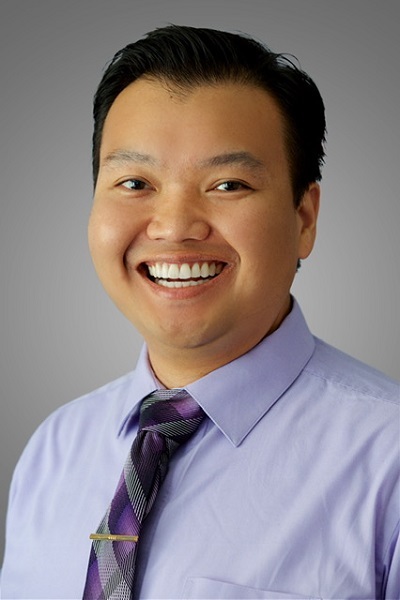 Dr. Jon practiced in Pittsburg and Chicago for several years as an associate dentist. He was an adjunct instructor at the University Of Pittsburg College of Dental Medicine. With his wife and 3 sons, Dr Jon enjoys RV trips and warm weather. 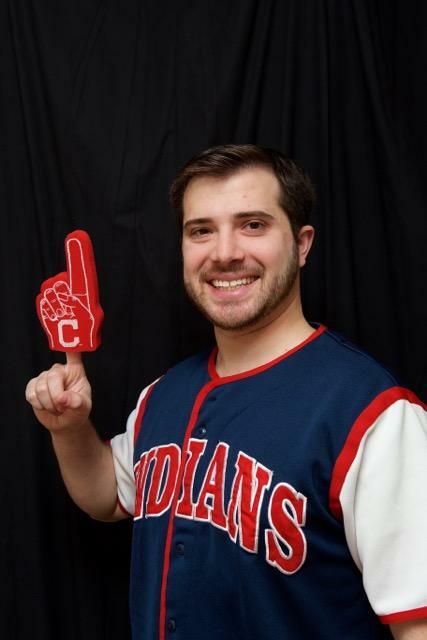 He is a passionate fan of the Cleveland Indians and you will find him at the games throughout the season. Dr Jon and his wife also spend hours in leadership positions of multiple non-profit organizations and together have raised millions of dollars to help Cleveland based non-profits. 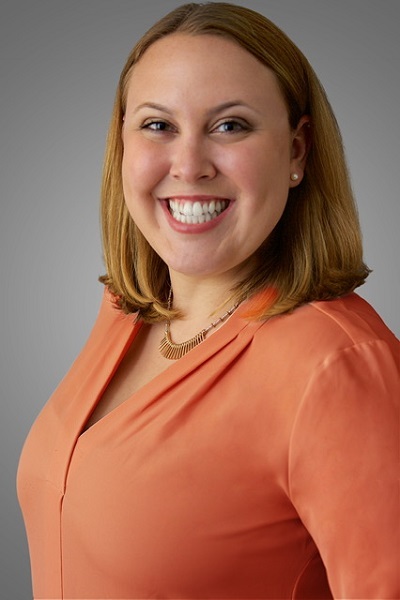 Dr. Jackie Kovach was born and raised in Brookpark. She is a graduate of Berea High School, University of Akron and Case Western Reserve College of Dentistry. Dr. Jackie joined our dental family in 2011. 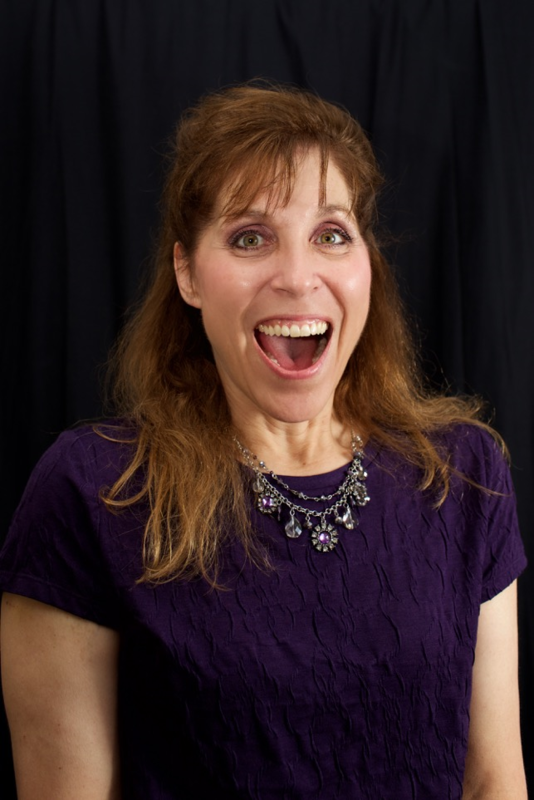 She spent the first nearly 20 years of her dentistry with Dental Works of North Olmsted. 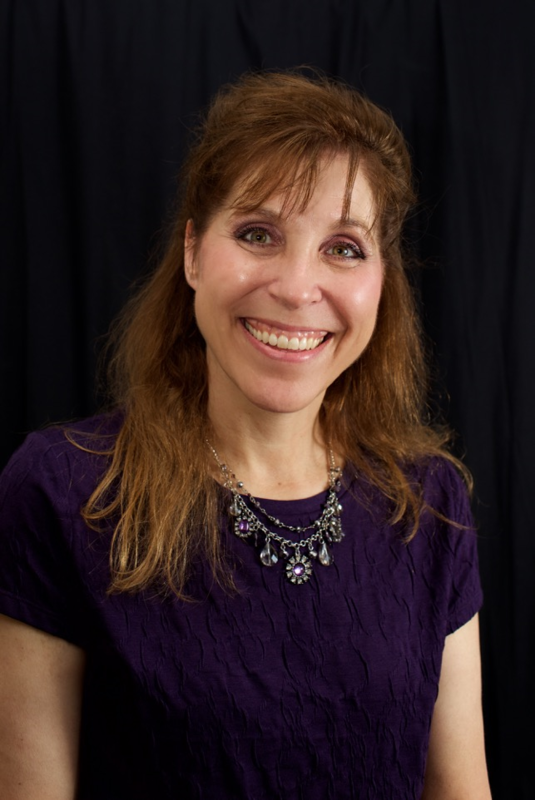 Many of Dr. Jackie’s patients have followed her here due to her very special caring attitude and ability to listen. She is especially a good fit for those patients with dental fears. 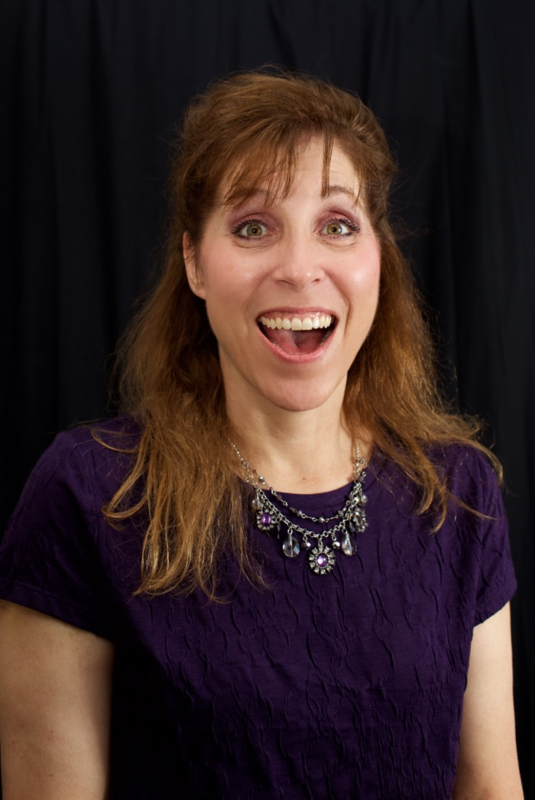 Dr. Jackie can provide our patients all their restorative needs to create a smile that dazzles. She resides in North Royalton with her husband, son and daughter. When not creating that healthy dazzling smile for our patients, you might find her on the beach or at Duck Donuts in the Outer Banks during her family vacation. She is involved with encouraging her children in their studies as they continue through North Royalton High School and soon off to college. 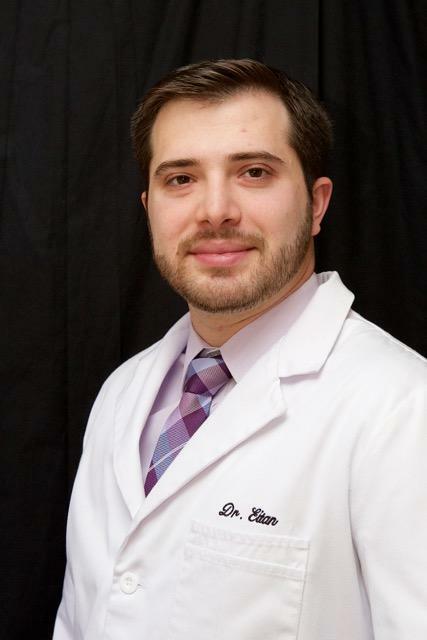 Dr. Eitan Polster was born and raised in Beachwood, Ohio. After college in New York at Yeshiva University, he attended THE Ohio State University of Dentistry. 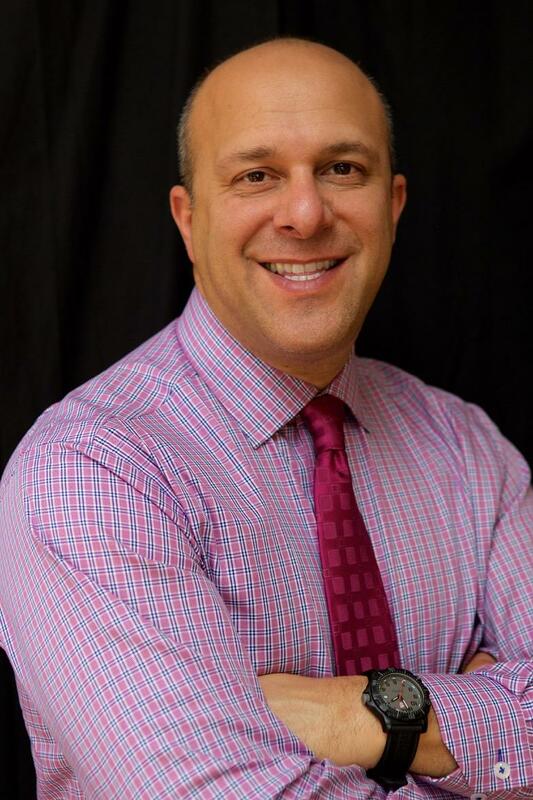 Dr. Eitan loves working with patients to develop and achieve their own goals for their oral health, and he especially enjoys giving patients confidence in their smiles. 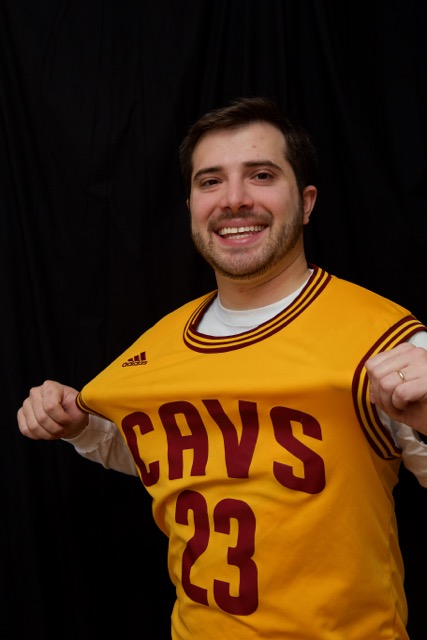 When he's not in the office, you might find Dr. Eitan working on his golf swing or cheering on The Land. He also enjoys exploring new flavors of Mitchell's Ice Cream and seeing how Cleveland has changed since his childhood. He is so excited to be back in Cleveland with his family. He currently lives in Beachwood with his wife and adorable daughter. 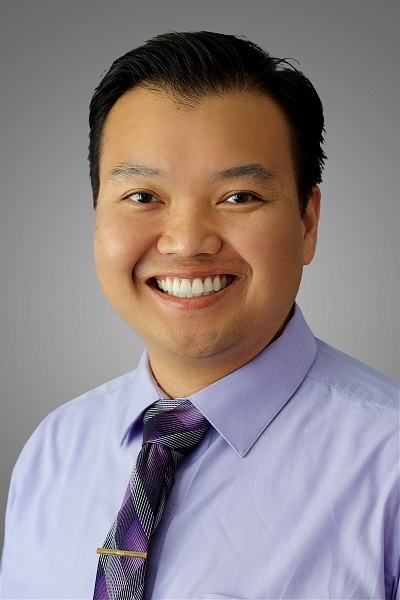 Our office is so excited to welcome Dr. Somonkul Tum to our practice! 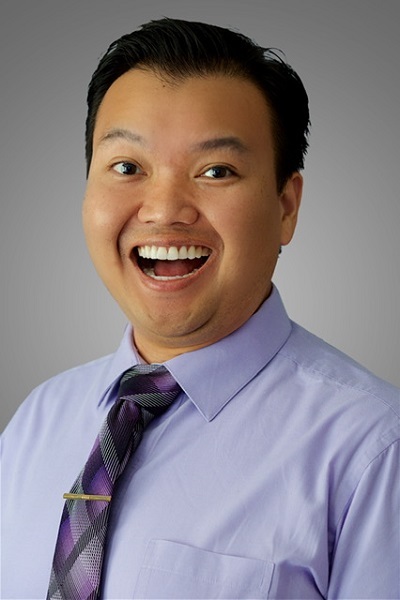 Once you meet him you’ll see why we feel he is such a great fit to our dental family. As a native Californian, Dr. Tum moved to America when he was a toddler. As a son to a chemist and a nurse, he has two sisters, one who is a Prosthodontist and the other a pharmacist. His younger brother is applying to dental school! His family life is the cornerstone of making him such a caring, gentle, and compassionate person and Dentist. Completing his undergraduate work in UCLA and then receiving his dental degree from the University of Pittsburgh. He attended his residency at St. Elizabeth Hospital in Youngstown, Ohio. After that Dr. Tum decided to make the Midwest his home. We’ve now added to our MHFD team a doctor who can, meet our oral surgery needs, implant placement, cosmetic dentistry, and much more. We our certain that when you meet him that you will enjoy making him a part of your family’s dental care as much as we have enjoyed him becoming a part of our family! 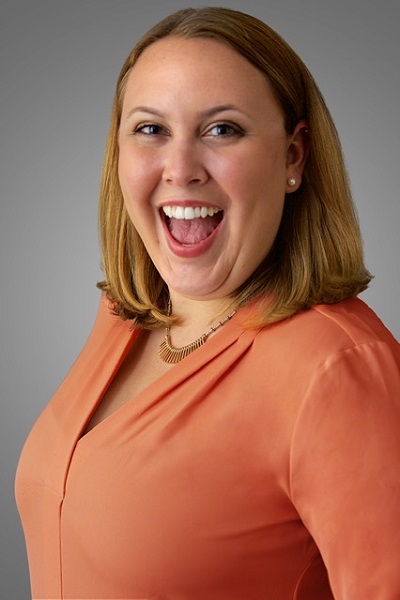 Dr. Dana Hyde moved to Cleveland in 2012 after graduating with a degree in biology from Gannon University. 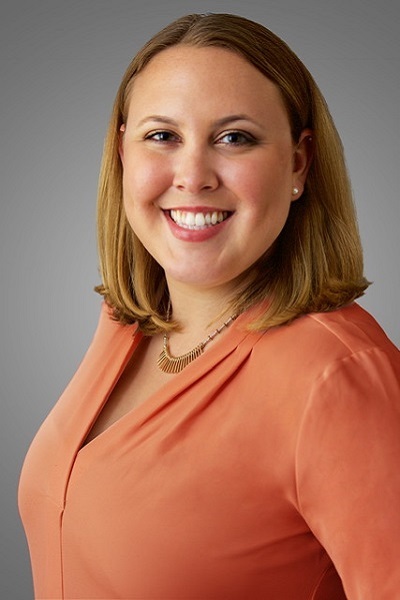 She attended dental school at Case Western Reserve University, and has spent the past year furthering her education by completing a general practice residency at St. Vincent Charity Medical Center. Dr. Hyde is passionate about providing dental services to not only to those in the US, but in the world, and was part of a dental huminatarian effort in the Dominican Republic. She loves that by being a dentist she not only helps improve her patient's smiles but also their overall health. 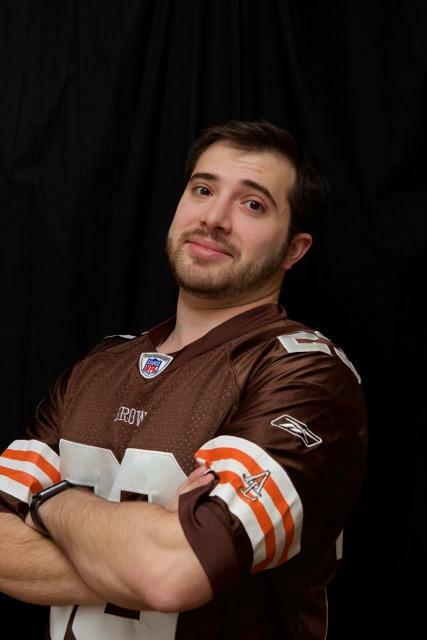 When not in the office Dr. Hyde enjoys yoga, cooking, and cheering on Cleveland sports teams.